Shogo OKAWA is a Japanese composer and keyboardist. Born and raised (1986) in Adachi, Tokyo. Okawa studied at the Tokyo College of Music. Okawa studied composition with Reiko Arima・Noriko Hisada, piano with Tadashi Nonaka and keyboard with Hideaki Nagaike. In 2012, started SQUID of composer unit. The concept is “make every sound a music”. 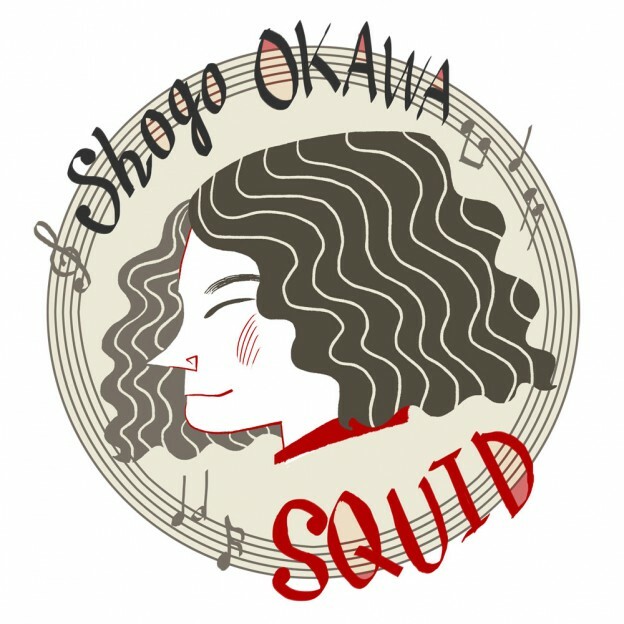 Characteristic of the sound of SQUID are simple melody, mixture sound of acoustic and digital, sampling (life-sound, junk-instruments), etc. Copyright © EKIMAE LABEL／23区 All Rights Reserved.